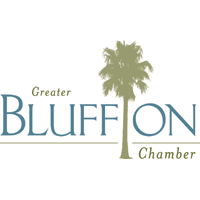 Danielle Hohl has entered a whole new world as the construction manager of Construction Management Services of Beaufort. Hohl’s organizational skills, as well as her self-described “thick skin” when it comes to business, have allowed her to transition into a job where managing so many moving parts and people can be extremely stressful. Her communication skills and her ability to multitask set her apart. 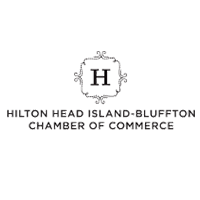 Click here to read the full article at Hilton Head Monthly.